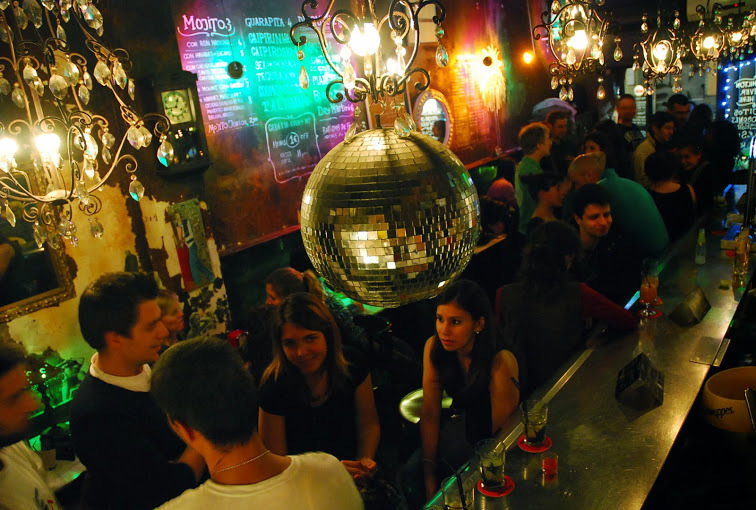 For fans of mojito in Barcelona has two bars of the same name. 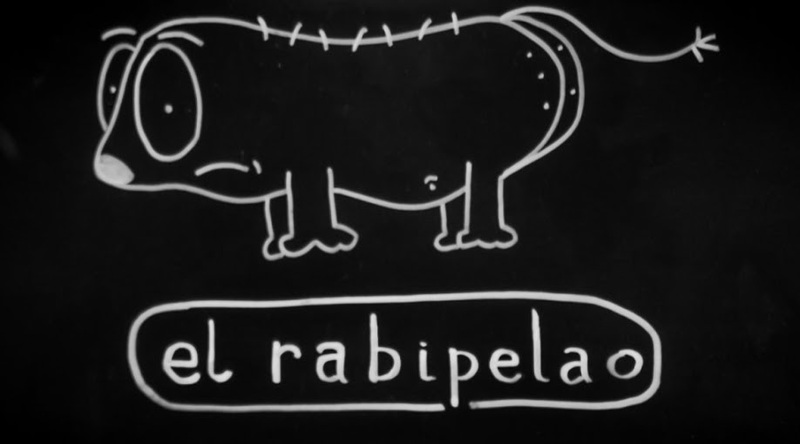 They are called «Rabipelao» in honor of the unique animal with a bald tail, something between a large rat and raccoon, which lives exclusively in the Venezuelan jungle. 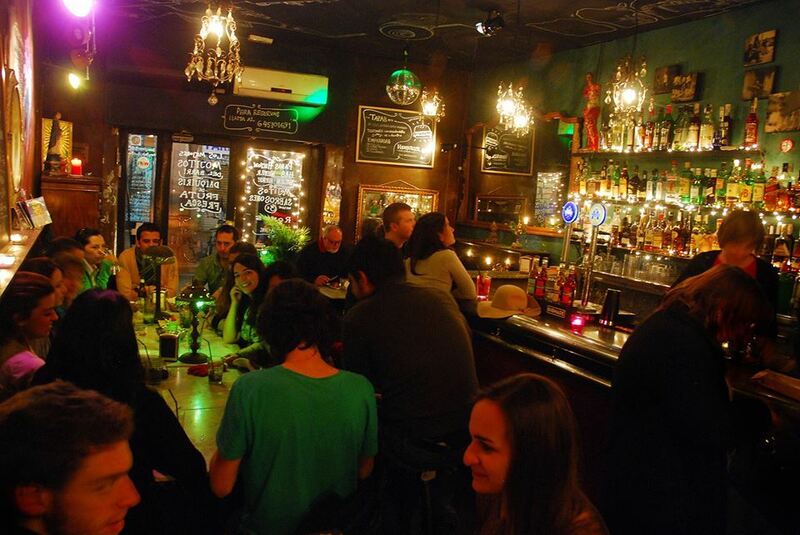 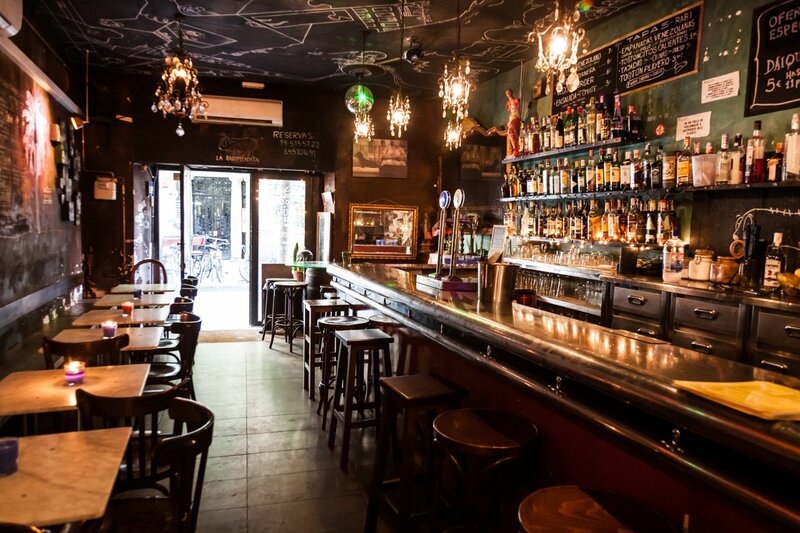 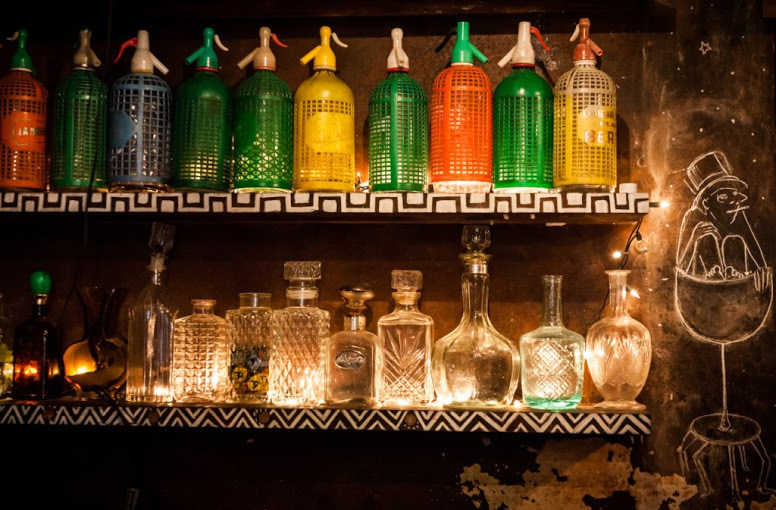 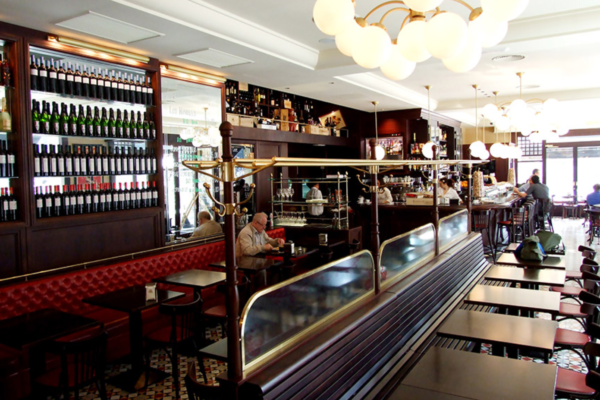 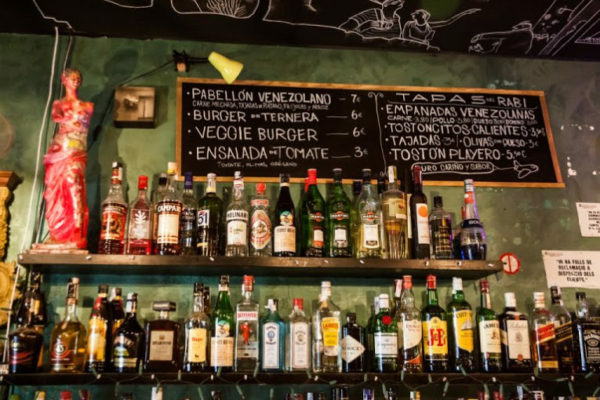 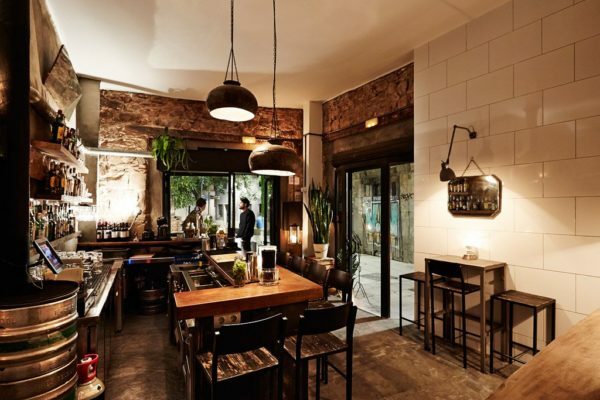 One of the bars is located in the Gothic Quarter, and the second in Raval. These places belong to the gay guys from Venezuela, that under the fiery Latin music prepared chic mojito and delicious Venezuelan snacks. 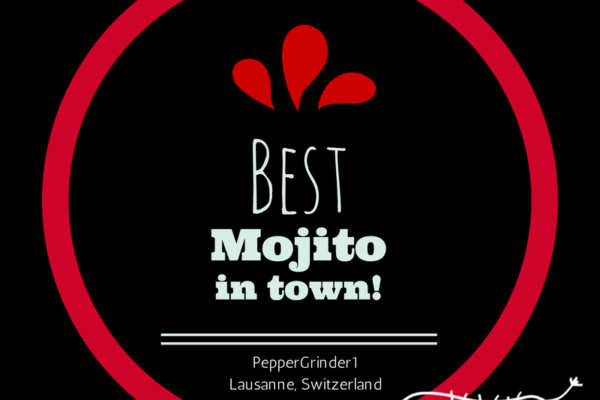 It's your choice about 20 different varieties of rum, based on which will prepare your mojito. 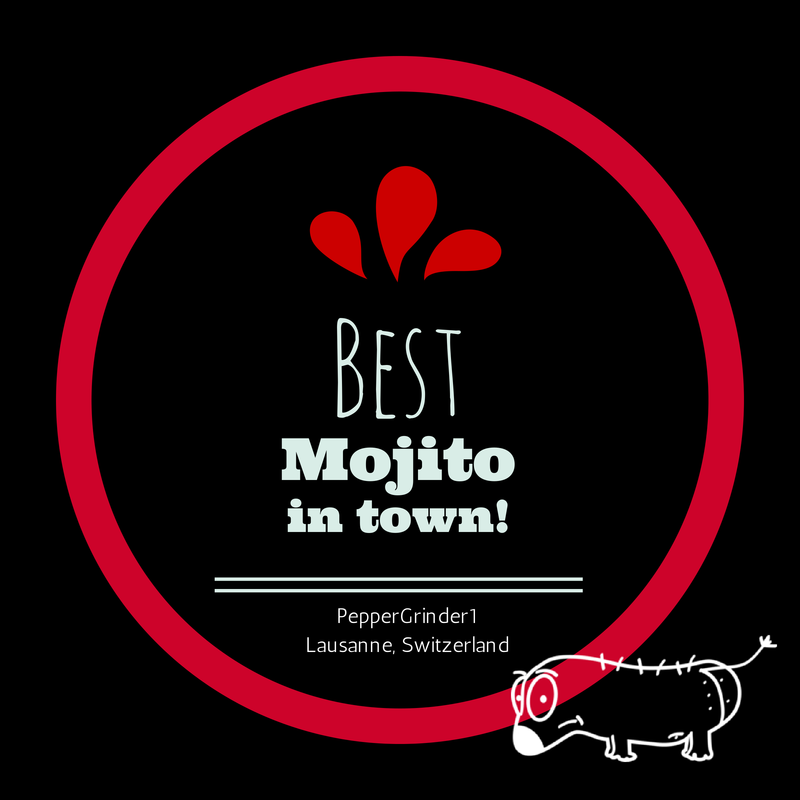 The cheapest mojito is worth 3 €, and the most expensive 9 €. 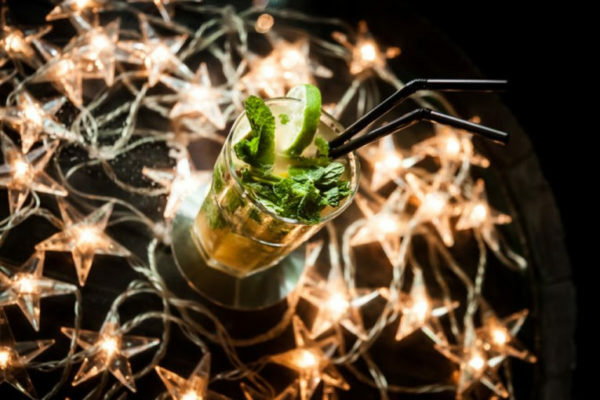 Попробуйте мохито с ромом Matusalem – это очень вкусно! 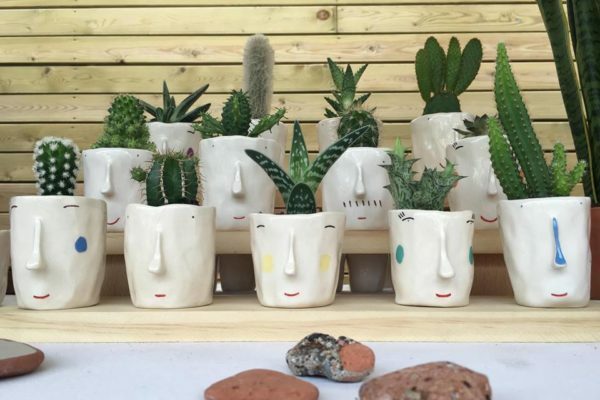 Для сладкоежек в любой мохито могут добавить толченую клубнику. 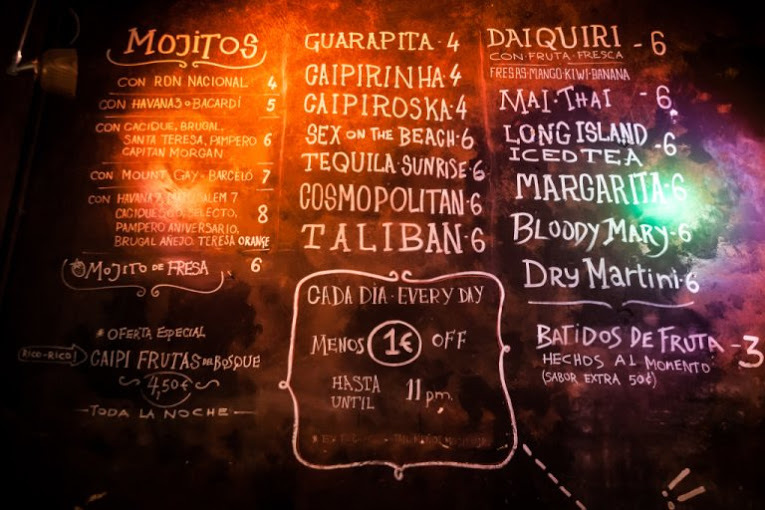 Besides cocktail Hemingway and Fidel Castro are prepared and other popular alcoholic drinks, Margarita, Bloody Mary, Long Island, Daiquiri and t.d. 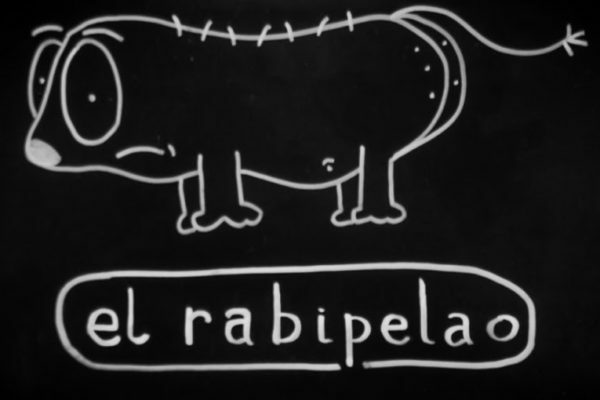 Biting in Rabipelao can also be notable and inexpensive. Book empanadas - the typical Latin American pies, with meat or beans and cheese. 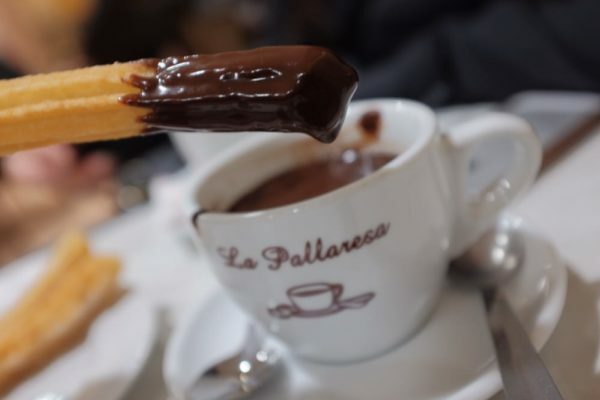 But still worth a try fried bananas, not the usual sweet, and the so-called «platano macho», which grow only in South America and there are a favorite side dish. 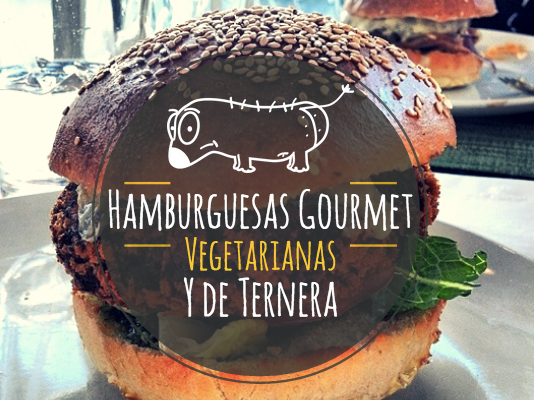 They will be served with cheese and green sauce from a variety of herbs and spices, trust, it will be unforgettable. 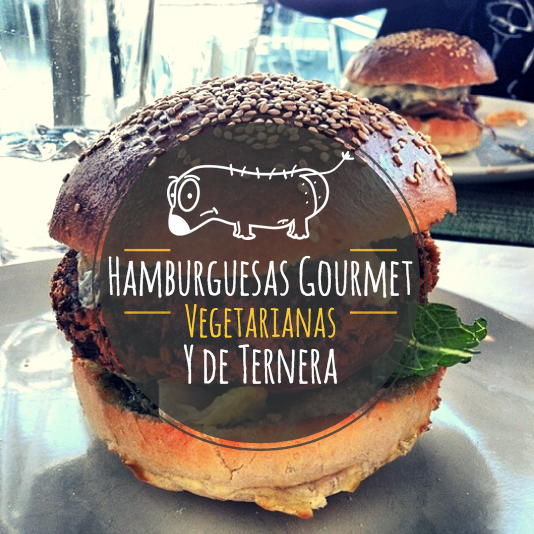 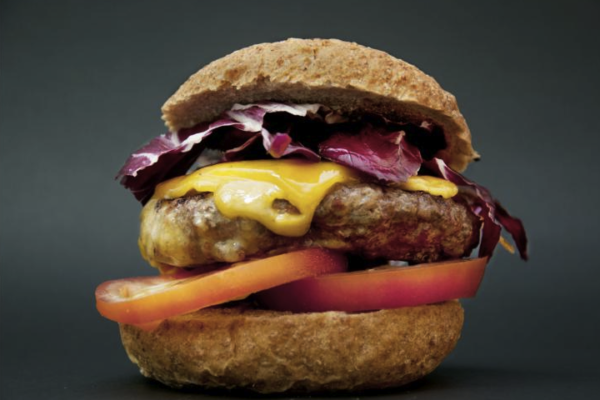 Also we recommend you try the local burgers, in their tender meat, plus there is a vegetarian option. 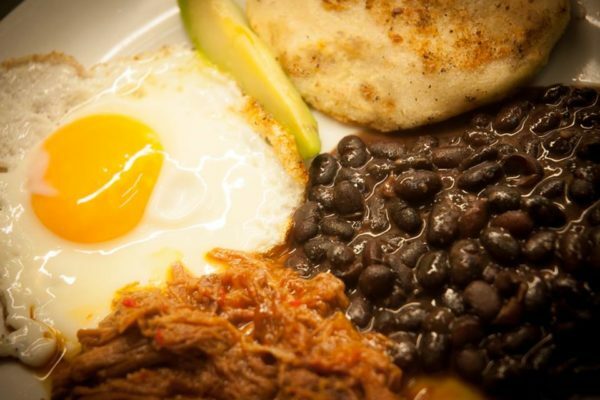 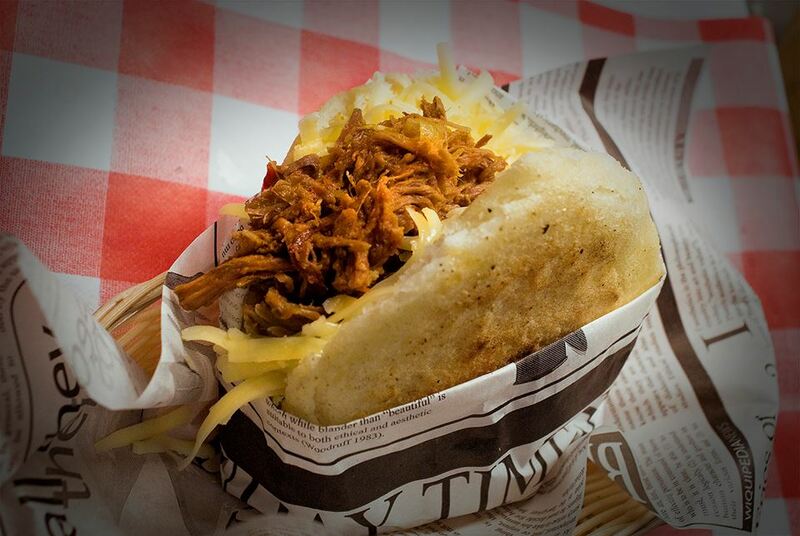 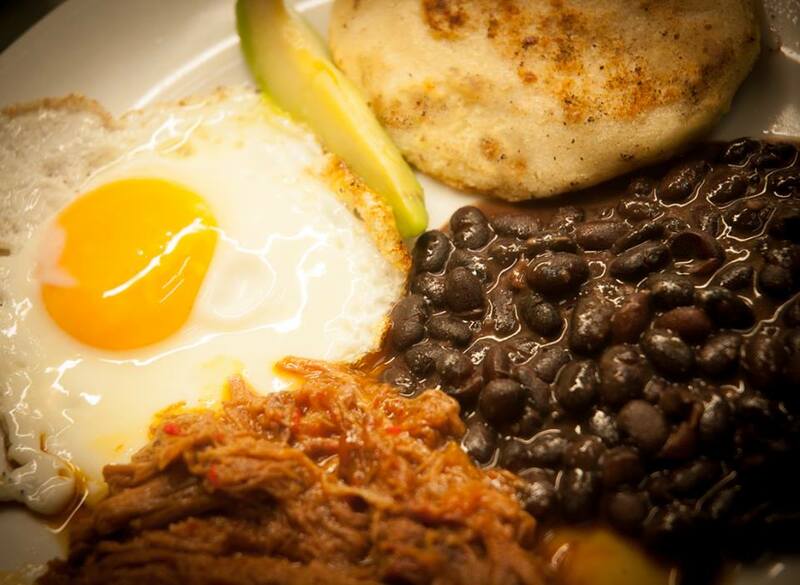 And if you are very hungry, Pabellón then order a dish - a mix of fried bananas, meat, black beans and rice. 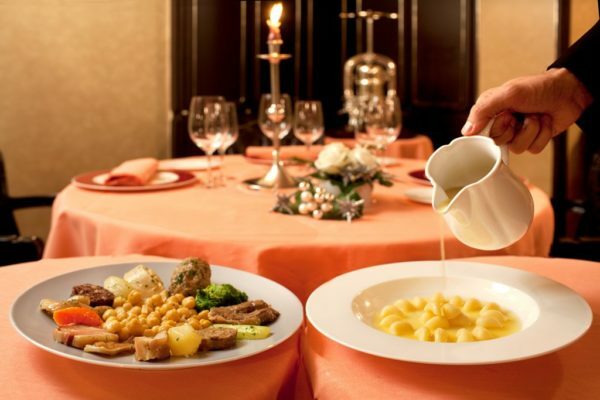 Super nutritious dinner for the whole 7 €.